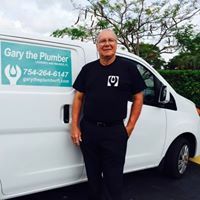 My name is Gary Krpata and I am a fully licensed/Insured and bonded plumber. 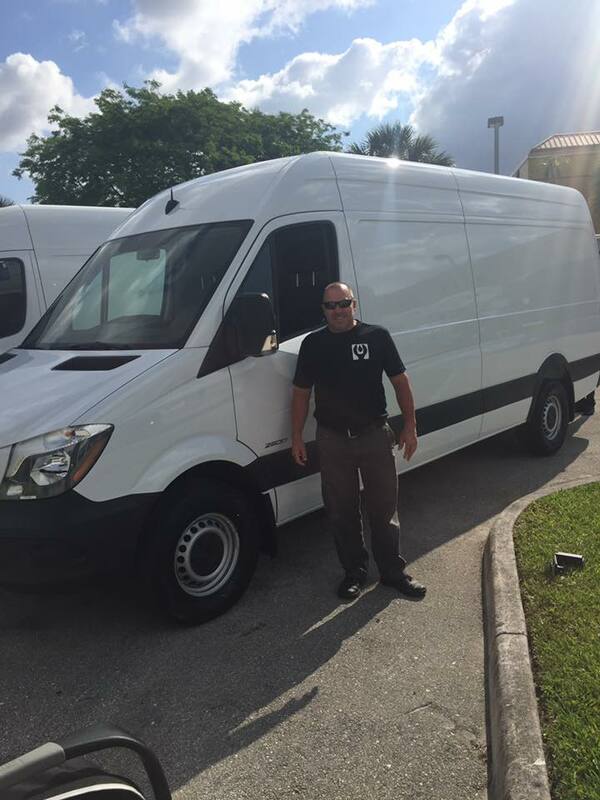 I am a South Florida native, and I have been serving the plumbing needs of customers here for over 25 years. I grew up learning plumbing first hand from my father, Ron who owned a successful local plumbing company out of Broward County for 25 years. He personally taught me the trade and how to treat customers the right way. My Dad still plays a critical part in helping Gary the Plumber become a successful business. Our combined industry knowledge is over 70+ years. I am passionate about plumbing and helping people. There is no better feeling in the world than leaving a job where I was able to fix a plumbing problem for someone faster and cheaper than they were hoping. Many people wonder how I have managed to be successful in such a competitive industry while so many of my one-time competitors have disappeared. My secret is simple—and it has nothing to do with pipes or wrenches. The secret to my long-term success is the way I treat people. I treat each customer like I would my own mother. I believe in being on time, being polite, and in explaining the problem and the options as clearly as possible. I have managed to build a great team around me to assist me in serving the South Florida community. But, nobody gets to work in my company unless they understand and are willing to keep our company mission statement. To follow superior ethical business practices by keeping our customers apprized of the costs and options associated with their service requests. 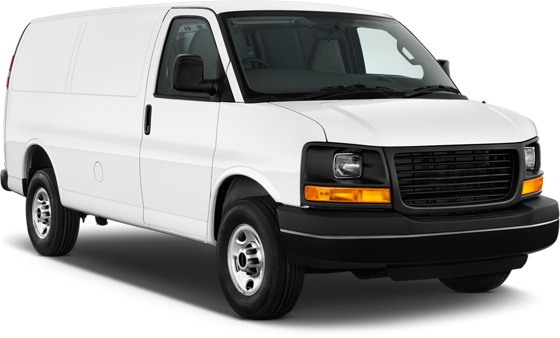 We don’t start until our customers have authorized all aspects of the job. While our team has incredible technical skills and knowledge, we know that in the plumbing business the way you treat people is the difference between success and failure. 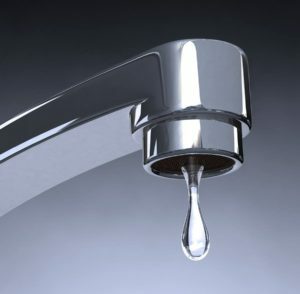 If you have a plumbing issue call us 24-hours a day, 7-days a week. You can always reach us at 754-264-6147. If you have a general inquiry you can always contact us through our website and we will get back to you the next business day.